Adelaide Casino is the licensed major gaming venue run by the Skycity group and only one in South Australia. 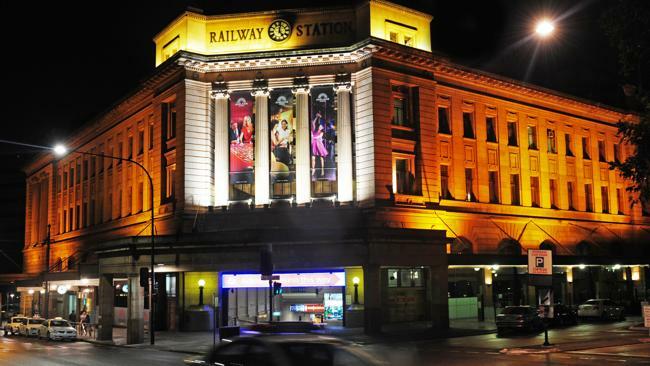 The casino section of the complex is built in the Adelaide Railway Station, a historic location that helps visitors to the area easily locate the gaming area and other entertainment features. The Adelaide entertainment centre is an easy trip by car, via multiple forms of public transit, and when riding the tram lines connecting the complex to the surrounding city of Adelaide. 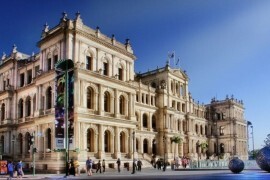 Adelaide Casino is a large property. 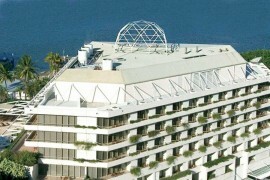 It is combined with hotel and entertainment centre. The casino boosts of over 100 casino table games giving the casino one of the biggest collections of classic games in all of the nation and just over 1,000 electronic gambling machines make this casino site big compared to other betting halls in Australia. Marble Hall, has recently been renovated to include areas for a wine bar, a tapas restaurant, and a large chandelier made by hand and set with thousands of crystals. 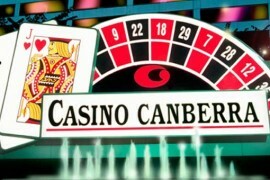 Also the casino-resort comes under the top-ten employer in the territory. There are three restaurants available twenty-four hours a day : Sean’s Kitchen, Madame Hanoi and Cafe Junction. They have menu featuring seasonal produce and South Australian wines and offer a variety of world cuisines with easy access from the gambling floor. Café Junction provides Aussie-style meals on-the-go and other items prepared quickly to order. There are five bars each with their own identity. The Chandelier Bar focusing on the best of Australia’s wine industry and is located under the large chandelier in the Marble Room. The Loco signature bar is located where Adelaide citizens and international visitors to the casino mingle. The Express Bar is for convenient service of the casino customers. Grand Stand is located on the first floor where you can watch the world’s latest sporting events on large screens with wine and hamburgers to go with. Backyard is the place in the casino to relax in summer with cool drink specials. With great live music and a relaxed atmosphere it is best outdoor bar. Marble Hall of the casino located immediately inside the door is home for more than 100 tables dedicated to traditional and unique table-based casino titles. The large gaming floor at Adelaide is home to two versions of baccarat -a standard size and a miniature version, multiple variants of blackjack (including Pontoon), big wheel, casino-style poker (including Caribbean Stud and Casino War),and three variations of table-based roulette (Euro, American, and French rules). A collection of electronic versions of table games is available as well, such as Rapid Roulette and Rapid Baccarat. 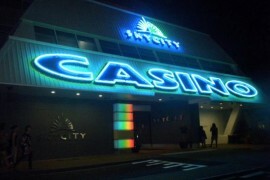 Inside the casino proper is a large series of banks of pokies, video poker machines, and electronic skill games. Many of the gaming machines are set up for linked jackpots. Fans of pokies and other gambling machines can choose from over 1,000 different titles, some located centrally with other machines, others dotted across the floor in special banks of games. 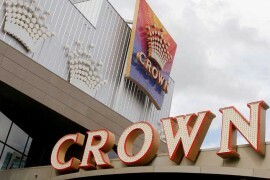 Adelaide Casino, unlike many of the nation’s larger gambling venues, operates a poker room. 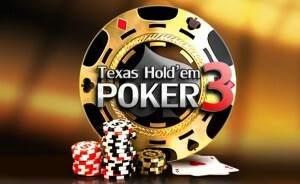 Ring games and poker tournaments occur on a daily basis. 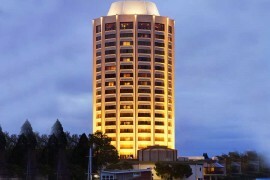 On an annual basis, the casino hosts the Adelaide Poker Tournament where some of the country’s best poker players compete for a prize pool in the hundreds of thousands of dollars. 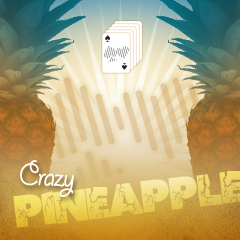 Adelaide Casino’s poker hosts three variants each day – Texas Hold ‘Em, Omaha, and Crazy Pineapple. 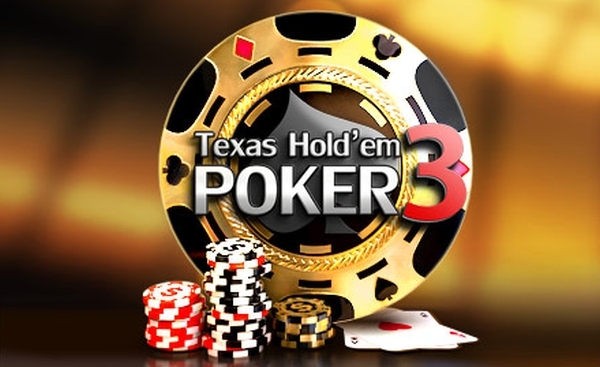 Buy-ins to cash games and tourneys vary from AUD $40 to $2,000 depending on what time of day you enter the poker room and the specific table you choose to play at. World of luxury and comfort is The Grange Room located on the first floor of Adelaide Casino. 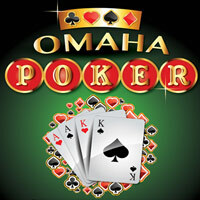 It has a private club for high values players to enjoy splendid gaming facility and VIP gaming experience. Grange Room members have access to a private balcony, lounge room with dashing seating arrangements, Business Centre with PC’s, TV, Internet connection and Printer, full bar facility with massage salons and spacious halls for events and functions. One can have a personalised gaming experience with best of quality service, private balcony, bar and lounge area with luxurious surroundings. A platinum member have access to the Platinum Room , bigger jackpots, higher bet limits, complimentary valet parking, food and beverages with other promotional benefits.